Size of this preview: 425 × 600 pixels. Other resolutions: 170 × 240 pixels | 635 × 896 pixels. 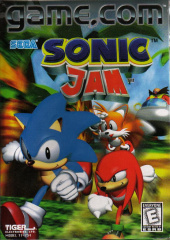 Sonic Jam Game.com - European box cover. 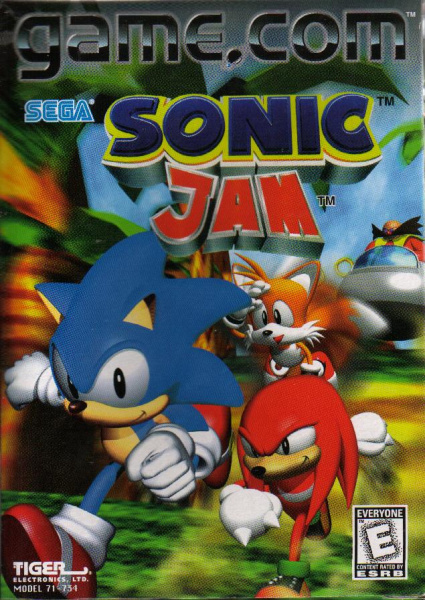 This image is a scan of a video game box, CD case or other packaging. current 18:06, 3 July 2005 635 × 896 (139 KB) Hivebrain (talk | contribs) Sonic Jam Game.com - European box cover. This page was last edited on 20 August 2006, at 00:04.